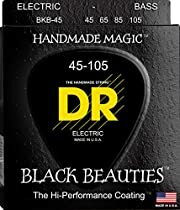 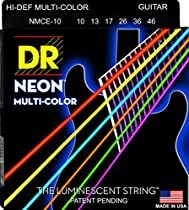 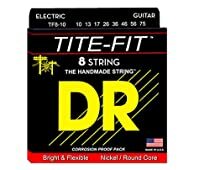 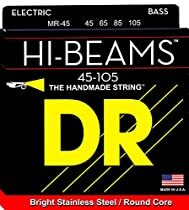 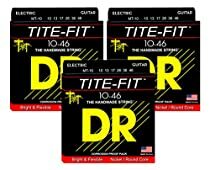 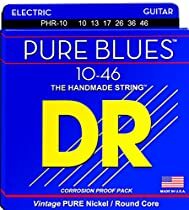 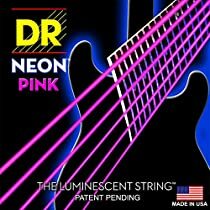 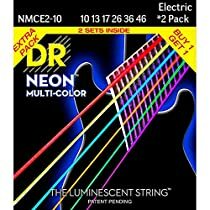 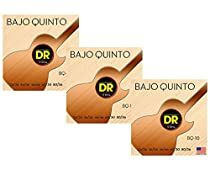 DR Handmade Strings is a manufacturer of guitar and bass strings located in Emerson, New Jersey. 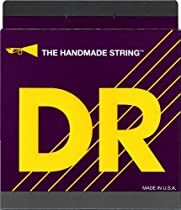 DR Handmade Strings was founded in 1989 by Mark Dronge, son of Guild Guitars founder Alfred Dronge, and Dr. Benzion Rapoport. 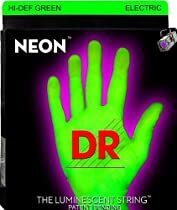 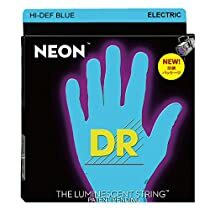 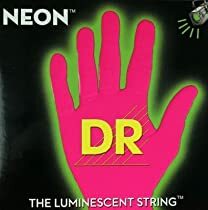 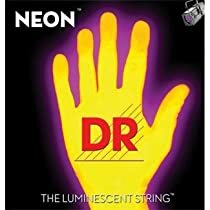 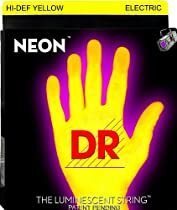 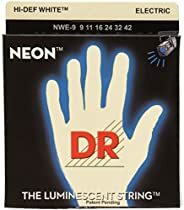 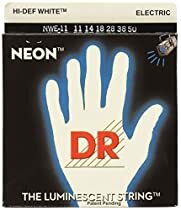 DR is an all American family owned business that is known for its hand craftsmanship and referred to in advertisements as "The Handmade String".